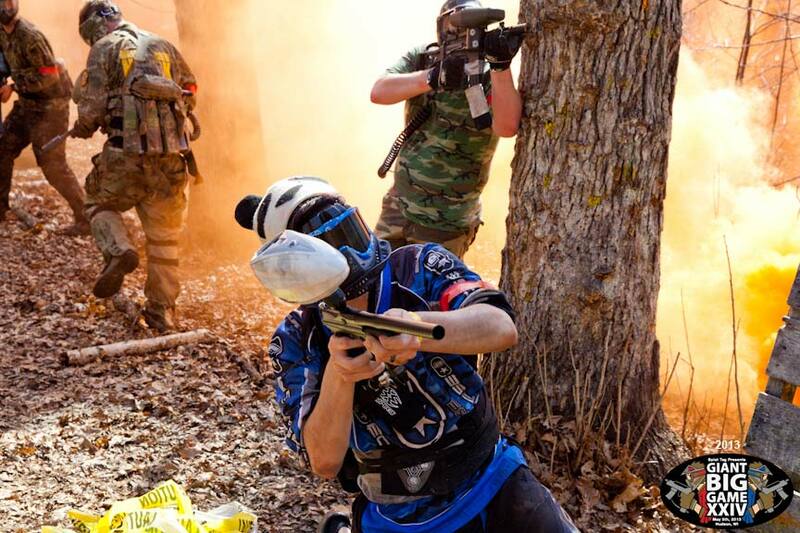 On June 9, 2019 Splat Tag Paintball Park will combine playing courses into one giant playing field for its semi-annual Giant Big Game event! 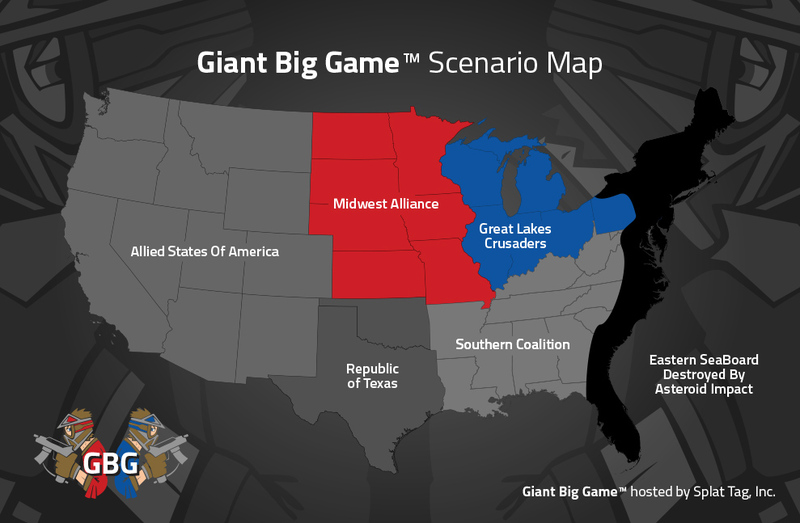 With 500-800 players battling it out in two teams, the Giant Big Game is the largest, most exciting scenario paintball game in the Minnesota and Wisconsin area! Pre-Register today and take advantage of our pre-registration discounts! 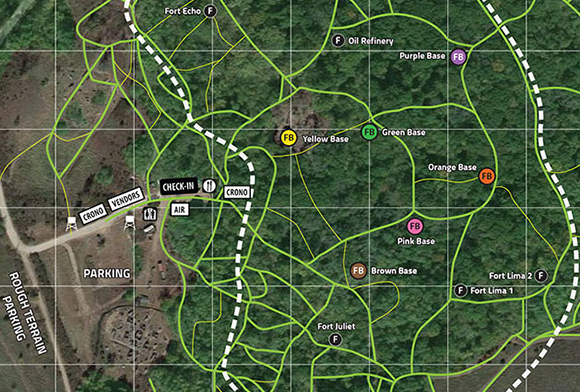 For the Giant Big Game event, Splat Tag combines over 20 of its courses to create one giant playing field for 2 teams to battle it out in the mother of all paintball battles! See action photos of hundreds of players competing in Minnesota and Wisconsin's largest scenario paintball game. Copyright © 2002-2019 Splat Tag, Inc. USA. Giant Big Game, Giant Paintball Game, Giant Game, Splat Tag, Paintball Park and Jungle Rumble are registered trademarks of Splat Tag, Inc. Since 1996 Splat Tag, Inc. reserves the right to change the game rules and format for any reason; including safety, time, weather & other things unforeseen.